What better way to ring in Earth Day with global annihilation? 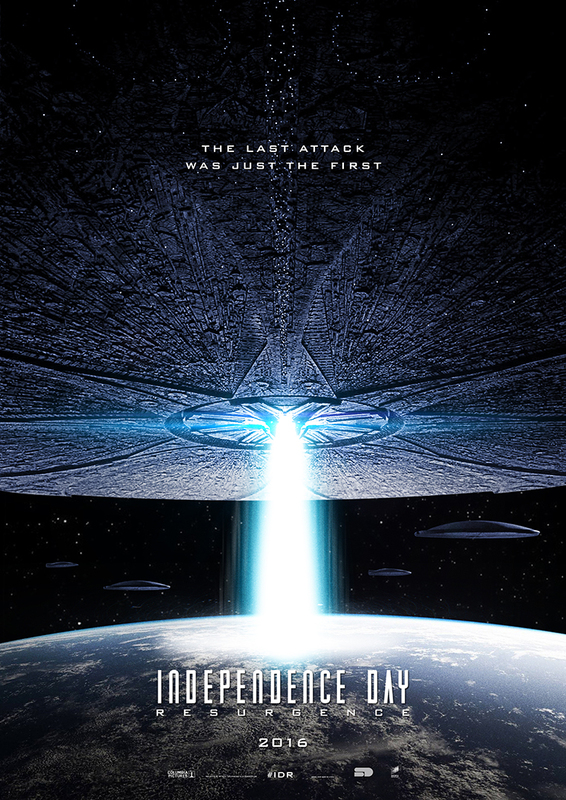 Taking full advantage of our annual celebration of all things Terra, 20th Century Fox has premiered the second action-packed trailer for Independence Day: Resurgence and, yes, director Roland Emmerich rains down alien destruction across just about every famous monument on the planet. In it, we see the Earth Space Defence (ESD) force – headlined by Liam Hemsworth’s cocksure newcomer and the returning Jeff Goldblum – scrambling to respond to the extraterrestrial menace. Much of that galactic defence system was formed in the ashes of the War of 1996, when Emmerich’s original blockbuster helped usher in the summer event film, though as today’s sizzle reel attests, such amplified protocols pale in comparison to the alien vengeance. Back in the shoes of the former President of the United States – and hopefully to dish out another spirited call to arms – is Bill Pullman, flanked by a cast that boasts Judd Hirsch, Vivica A. Fox, Brent Spiner, Charlotte Gainsbourg, Maika Monroe, Sela Ward and Jessie Usher, who joins Hemsworth in humanity’s last-ditch push for survival as the stepson of Will Smith’s cigar-chomping maverick, Steven Hiller. Of course, Smith is no longer part of the ID universe. Joining a certain Suicide Squad affected the actor’s slate in a major way, and that absence will be reflected in the IDR script once it’s revealed that Hiller perished during the intervening years when experimenting with alien tech. Independence Day: Resurgence will cast a shadow over theaters near and far when Roland Emmerich’s long-in-development sequel opens on June 24.